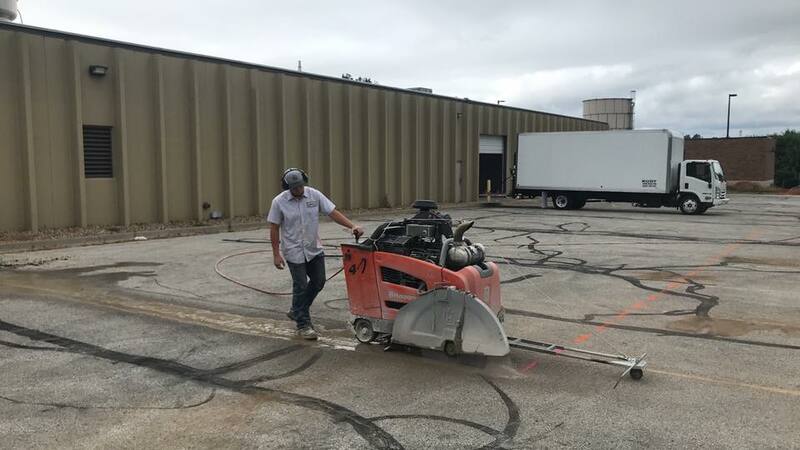 Concrete Slab Sawing — also known as flat sawing — is a quick and efficient diamond method used for cutting horizontal surfaces such as concrete slabs, floors, bridge decks, and pavement on streets. Concrete Slab Sawing gained popularity in the concrete cutting industry because it is versatile, practical, and cost efficient. Concrete slab saws are typically powered by gasoline, diesel, electric, or hydraulic engines. Compared to jack hammering, Concrete Slab Sawing is faster, quieter, and less stressful to structural areas. The applications for slab sawing are virtually endless, and the procedure can be performed on a variety of structures, both indoors and outdoors, like street cuts. Each and every Concrete Slab Sawing project presents its own unique set of challenges. Fine Cut’s experienced team of slab saw operators have the capabilities to meet your needs, no matter how big or small the project, while staying on time and on budget. Slab sawing is a quick, efficient, and economical concrete cutting solution. Slab sawing preserves the integrity of surrounding structures. Slab sawing results in precise, efficient, and accurate street cuts. Slab sawing is the quickest concrete cutting solution for removal projects. Horizontal street cut curb cuts allow for installations of new driveways, approaches, and handicap ramps. Concrete Slab Sawing will effectively open the curb with a street cut so you can gain access. The saw cuts curbs horizontally to the street from the street side without requiring a large amount of excavation on the back side. A new residential approach can be cut in less than one hour and includes tapered cuts on the ends. 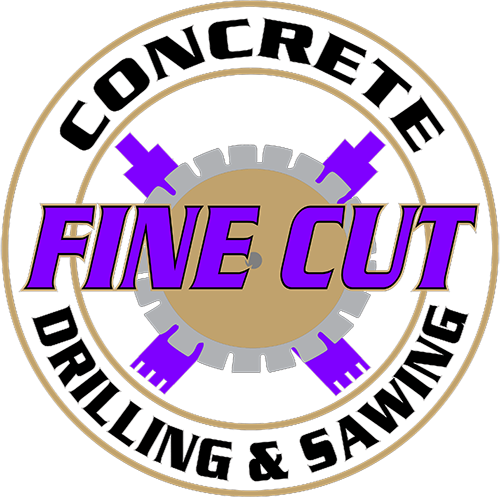 To learn more about street cuts, Concrete Slab Sawing, and other services Fine Cut provides, call (816) 540-5787.